Accredited hospitals are evaluated voluntarily on approximately 900 quality standards that go above and beyond basic state regulations, ranging from patient care and pain management to staff training, medical records, and advanced diagnostic services. AAHA-accredited hospitals are recognized as the finest in the industry, and are consistently at the forefront of advanced veterinary medicine. 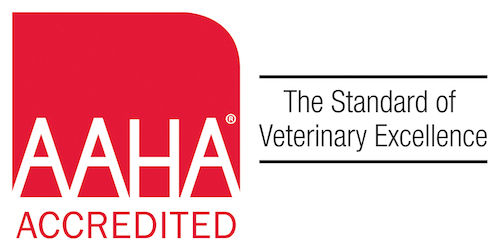 AAHA standards are continuously reviewed and updated to keep accredited practices on the cutting edge of veterinary excellence. AAHA-accredited hospitals earn trust due to the consistent, expert care provided by the entire health care team. To maintain accreditation, Ridgewood Veterinary Hospital must uphold all the standards and continue to be evaluated regularly by AAHA.